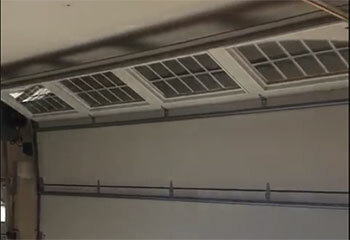 Our company handles professional garage door repair, as well as emergency services if needed. We offer comprehensive garage door repair services, assistance with broken springs, misaligned tracks, damaged cables, faulty openers and more, ensuring your doors are secure and in full working order. We are the best for the job no matter if you would like a new opener installed or you are having trouble with an existing one. Find out more about the services we offer here. If you own a property with a garage in Orange Park or the nearby areas, presumably this garage has a door as well. Well, if that’s the case (and why wouldn’t it be?) then know that you have someone to turn to when garage door problems arise. From bent tracks and that prevent the movement of the rollers, to broken springs and damaged external or internal panels. All your service needs are covered here at Garage Door Repair Jacksonville. It’s never a bad idea to call us and let us know what kind of help you need. Well well now, if it isn’t our old nemesis, garage door opener problems. It’s been a while, hasn’t it? All jokes aside, the electromechanical unit that powers the automatic movement of your door is likely to experience all sorts of problems over time. 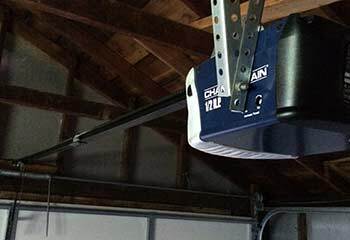 The older a garage door opener gets, the more wear and tear its various parts accumulate, and the more frequent the problems can get. 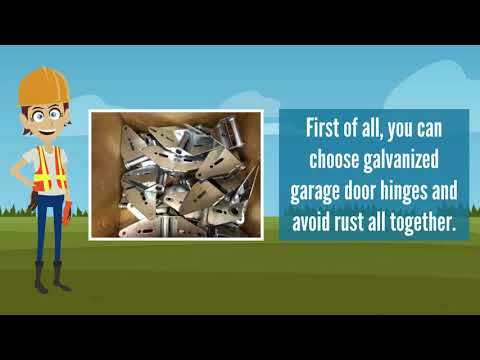 Whether it’s a broken motor gear that’s made the unit useless, some damage to the chain or belt drive, or an inexplicable behavioral problem that’s probably the fault of some internal circuit board, rest assured that Garage Door Repair Jacksonville will have no trouble troubleshooting and solving it. Residents of Atlantic Beach and other close by locations needn’t worry. All it takes is a short phone call, and your opener problems will be a thing of the past. Another familiar foe. Loose or broken garage door springs have been plaguing homeowners ever since the inception of the first tension-based garage door system. The good news is that our professional technicians know exactly how to solve such problems, and service all nearby areas, including Lakeside. Whether you have a torsion spring system or one that utilizes a pair of extension units, leave it to us and see how your door comes back to life, sort of speak. 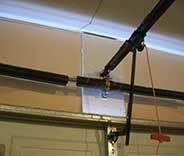 Remember, under no circumstances should you attempt to repair a broken garage door spring yourself. This type of task can be very dangerous, and should only be handled by experts. If you happen to live near Jacksonville Beach or somewhere in the vicinity, let us handle all your spring replacement and adjustment needs. 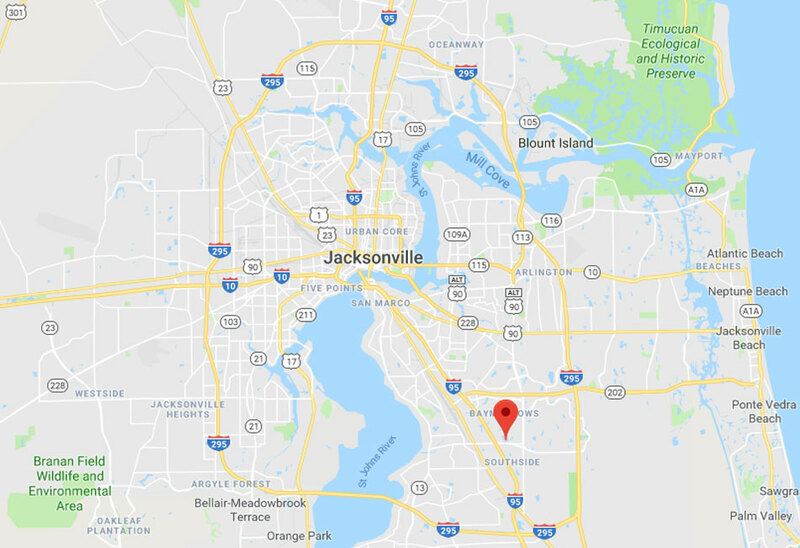 Garage Door Repair Jacksonville offers a range of services to any homeowner in the Palm Valley and Fernandina Beach areas. It’s our expertise to solve hardware and electrical problems with speed and efficiency, putting you at zero risk in the process. In addition to that, our team also helps homeowners choose and install new electric opener models, and even completely new doors. If you’re in need of consultation or same day emergency repair services, don’t hesitate to give us a call. 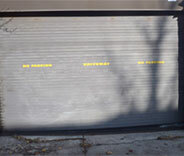 Garage repairs that are completed neatly and on time. We have lots of experience in the industry and want to share it with our customers. Take a look at our latest projects page for some success stories. This customer was having a problem opening his door due to a warped track. Read more to learn how we helped. This customer's safety sensors were not working and door kept reversing. We were able to make it stop. Learn more here. 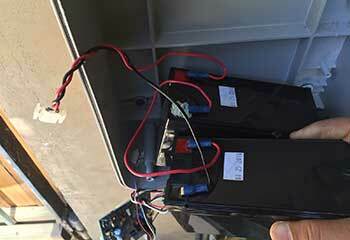 Replacing your garage door’s remote control is usually a quick, uncomplicated job. Count on us to do it right! 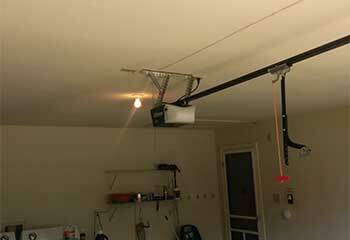 Take a look at how we repaired a minor garage door opener issue for one of our customers. If you ever have problems with your garage door springs, we will be there as fast as possible to get it fixed like we did for this customer. Read all about it here. Our garage door refused to close all the way and when I called this company, a technician was at my house amazingly fast. He fixed a bent track at a bargain price and I’ll definitely call them again! Our garage door wouldn’t open and, thankfully these guys were able to show up in less than an hour. They replaced a broken spring fast at a very affordable price. They definitely know their job! This company was absolutely amazing when they fixed my garage door problem. I definitely made the right choice to call them. They were outstanding and I’ll definitely call them again in the future. Our garage door was sticking so I called this company since they’re considered the best repair folks in town. They did a great job, and in only minutes. I couldn’t ask for better or faster service! Our garage door sensors wouldn’t stop the door or reverse so I called this company for help. Their tech came fast and knew exactly how to realign them properly. A big thank you to him and the company! 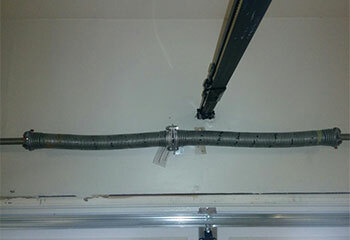 Our overhead door wouldn’t open and the technician from this company spotted the problem immediately. Once he had replaced the torsion spring, the door works perfectly again. Really good, expert work! I didn’t know what was wrong with my garage door, so I called your company. Your technician figured out the issue, just from my description over the phone, and arrived ready to repair it. Wow! Your technician installed my smart garage opener perfectly and explained all its great features to me. He even took the time to install the app on my mobile! I scheduled a maintenance check with your company and wanted to let you know that I’m satisfied with your service. Your technician checked the door’s mechanical components and made some repairs.